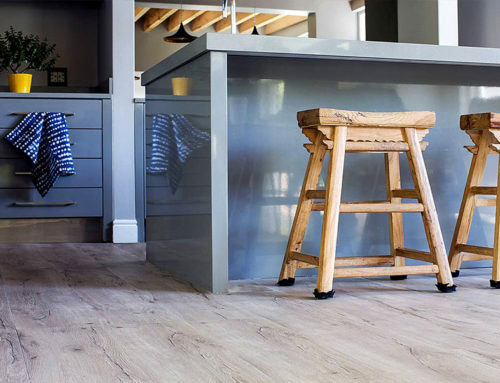 The Vanguard Collection, a leading brand of exclusive flooring products, has announced expansive additions and refinements to its ranges to further enhance the Collection’s offering to designers and home-owners. 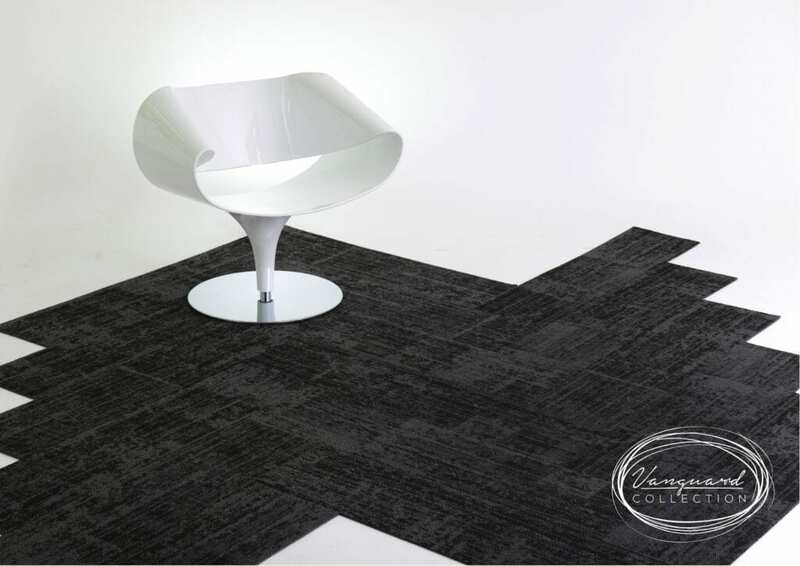 Two exciting new carpet tile options are included in the new ranges. Vanguard Antique – an unusual, innovative polypropylene tufted tile primarily aimed at the entry level of the flooring market. Vanguard Granite is available in six standard stock colours as well as another six highlight colours. 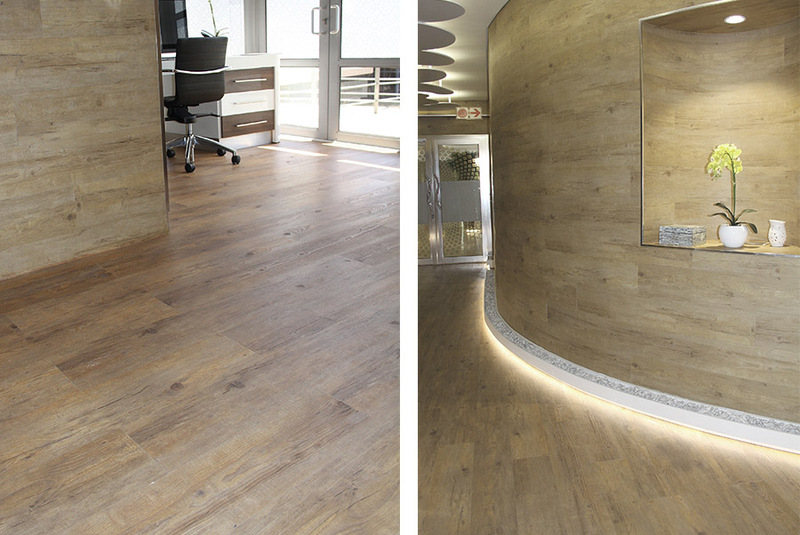 Aimed at a local heavy commercial market dominated by linear designs, the new range has opened new potential for designers to create nature-inspired flooring unrestricted by space limitations. 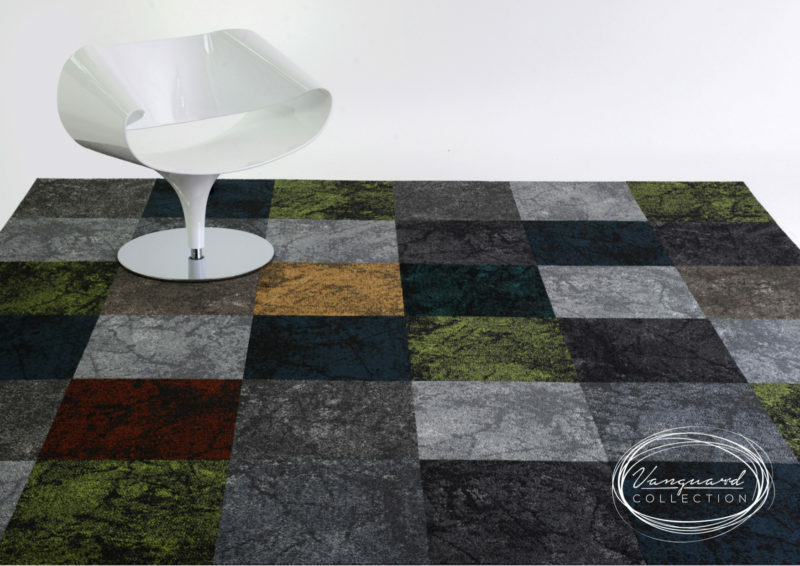 Vanguard Antique is available as 1000mm by 250mm carpet tiles and is consequently compatible with 500mm by 500mm tiles. 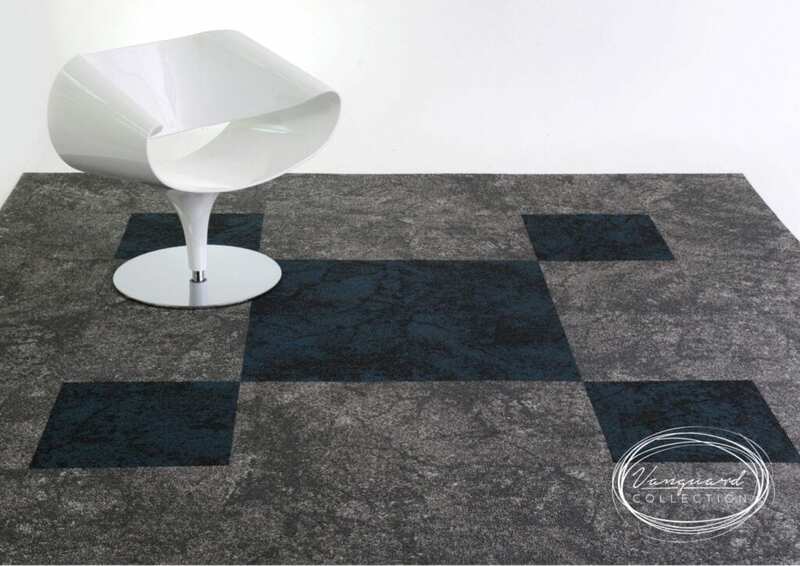 This new four-colour range features linear patterning with a “worn, worked” organic distortion to add to its appeal. 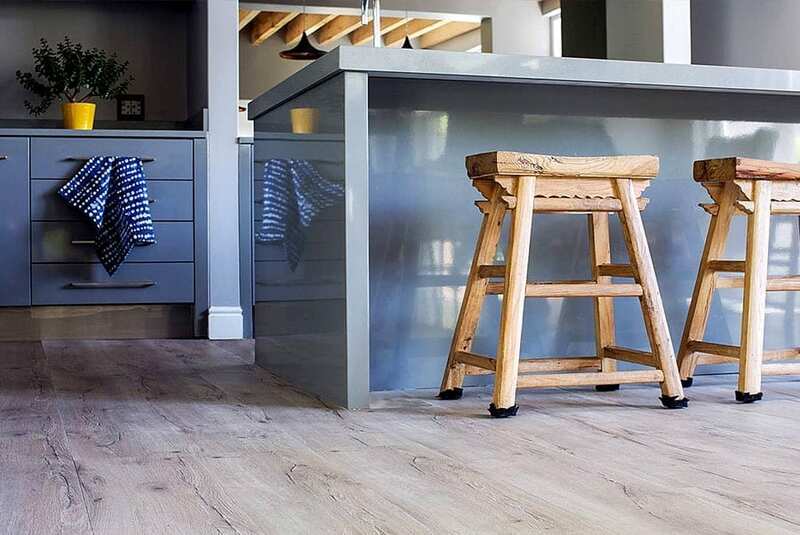 Launched two years ago with just four LVT ranges, The Vanguard Collection has continued to grow in both ranges and popularity. 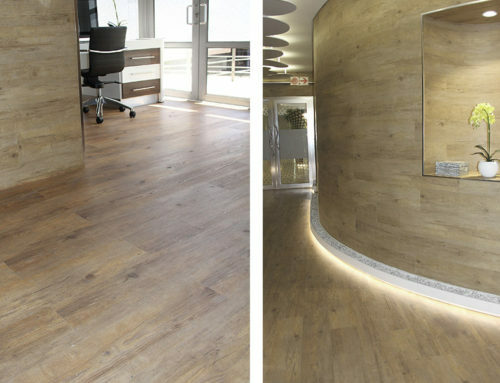 To cope with increasing demand nationally, Vanguard has partnered with leading flooring contractors throughout South Africa who hold exclusive distribution rights in their respective regions.